Star light, star bright. First star I see tonight. . .
One of the highlights of any visit to Walt Disney World for me is watching the Wishes fireworks show at Magic Kingdom. I'm not someone who generally enjoys fireworks shows, but there is something special about this one. 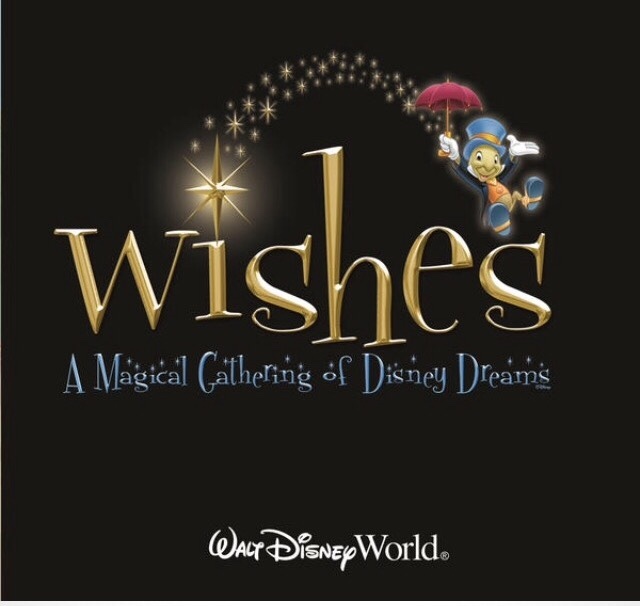 Between the music, the atmosphere, and the magic in the air, Wishes is something you'll never forget. 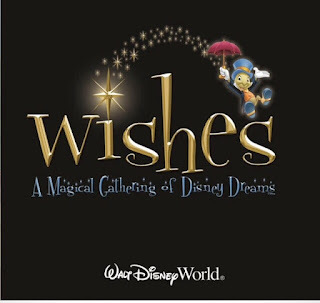 The story of Wishes is narrated by Jiminy Cricket as he guides us into a world where good conquers evil and wishes come true. And the whole evening begins with Tinkerbell flying across the night sky. The music that accompanies the show incorporates some classic Disney characters too! I enjoy the music and story of this show so much that I bought the album on iTunes and have been playing it for my kids to bring a little Disney magic into our home each night. Make a wish and do as dreamers do. A key to making the most out of your Wishes experience is having a terrific viewing spot. While you can see the fireworks from just about anywhere inside Magic Kingdom, the best place is from Main Street U.S.A. To get a prime viewing spot, you'll need to grab your seats at least 30-45 minutes early. You could also reserve a viewing location as one of your FastPass+ experiences. 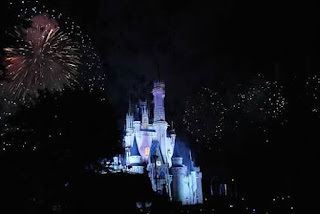 Don't forget too that there are lots of places "outside" of Magic Kingdom to watch the fireworks. Many of the restaurants on the monorail line such as California Grill and 'Ohana have views of the show while also piping in the music. There is also a Pirates and Pals Fireworks Voyage on the Seven Seas Lagoon that gives you a unique view of the fireworks. Regardless of where you watch the show, get ready to create memories that will last a lifetime. And all our wishes will come true.